Aiming to capitalise on the upsurge of passive investing, opportunistic tech start-ups developed online platforms that enabled almost anyone to access low-cost, passive portfolios in minutes. Labelled as ‘Robo-Advisers’ these new digital brands use technology to provide a fully automated investment service. Clients select their investment objectives, answer questions to determine their risk tolerance, and are then presented with a model portfolio that contains low cost passive Exchange Traded Funds (ETFs) that are suitably weighted to fit each client’s risk profile. The general objective of these portfolios is to replicate the performance of the overall market using low-cost funds. The UK’s 3 most prominent Robo Investing platforms are Nutmeg, Moneyfarm & Wealthify. Their ‘Robo-Advice’ models offer a low-cost and convenient service, but as identified in this analysis their portfolios have delivered disappointing returns. In 2011, Nutmeg became the first Robo Investing firm to market. Their online investment platform offers access to 10 portfolios each designed to suit investors with differing risk profiles and investment objectives, which they determine through their step by step online sign up process. Each customer then has the option of investing in a fully managed portfolio or a fixed allocation portfolio depending on their investment style. How Competitive Are Nutmeg Portfolios? Nutmeg provide investors with 10 risk-based managed portfolios ranging from 1 (very defensive) to 10 (aggressive). The following table details the growth returns for each of their portfolios for the 5-year period ending 31 December 2017. From 1st January 2017 to 31st December 2017, their most defensive portfolio returned negative growth of -0.20% and their most aggressive portfolio returned growth of 13.5%. Over 5 years their portfolio growth ranges between 5.3% for their lowest risk portfolio 1 to 73.9% for their highest risk portfolio 10. Nutmeg portfolios are built using a selection of 48 ETFs - a proportion of which have less than 1 years history. Our analysis of these funds identified that 4 rated as ‘5 star’ top performers with the consistently top-performing PowerShares Nasdaq-100 UCITS ETF returning growth of 181.82% in the 5-year period up to 1st March 2018. However, from the 45 funds that we analysed for performance, 57.78% received a poor 1 or 2-star Yodelar rating. One of the funds to underperform was the UBS MSCI USA Value UCITS ETF which consistently performed below the sector average and over 5 years it returned a level of growth that was worse than 79% of all other same sector funds. Wealthify, which launched in Cardiff in 2016, offers investors access to one of five low-cost investment plans through ISAs and general investment accounts for just £1. The company received a major boost in the last quarter of 2017 as insurance and investment giant Aviva bought a majority stake in the firm for an undisclosed sum. Their online platform provides access to 5 risk-based portfolios that range from cautious to adventurous. In 2017 their portfolios returned growth that ranged from 2.4% for their lowest risk Cautious portfolio and 8.5% for their highest risk Adventurous portfolio. The below table details the growth returns for each Wealthify portfolio. Each portfolio is built using a selection of 18 passive funds and ETFs that are managed by some of the world’s largest fund management houses.  However, Wealthify only details the growth of their portfolios back to their launch in March 2016 and although they provide a full list of the funds that make up their portfolios they do not clarify which funds make up which portfolio, or what percentage weighting the selected funds hold within their portfolios. From the 18 funds used by Wealthify to construct their range of portfolios, none have managed to consistently maintain top quartile performance within their respective sectors. The fund to return the highest level of growth was the popular Fidelity Index US fund, which holds over £1.1 billion of funds under management. In the 5-year period up to 1st March 2018, this fund returned impressive growth of 109.25%, which was well above the sector average of 97.83%. However, 12 of the 18 funds used by Wealthify have received a poor 1 or 2 performance rating from Yodelar. One of the funds that has underperformed was the £710 million L&G Short Dated Sterling Corporate Bond Index I Acc fund. This fund have struggled for performance since it launched in May 2014 and over the 3 year period up to 1st March 2018 it had been outperformed by 87% of competing same sector funds. Established in 2011, Moneyfarm describes itself as “one of the largest digital wealth managers in Europe.” The company, regulated by the Financial Conduct Authority, is privately owned and backed by United Ventures (a venture capital fund), Cabot Square Capital, and Allianz, one of the world’s largest insurance companies. Moneyfarm claim to provide inexpensive investment solutions with ‘Maximum transparency’ they would not disclose the names of the ETF’s they use to construct their portfolios, as they said this was their ‘intellectual property’. Although Moneyfarm doesn't publish the funds that make up their portfolios they have published the growth figures for all 6 of their portfolios from their inception 1st January 2016 up until 1st January 2018. 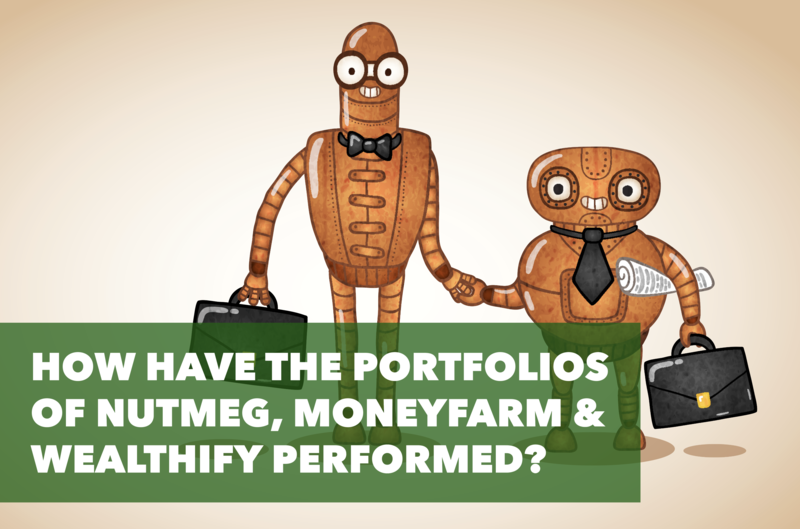 Our analysis identified that the performance of their portfolios was comparatively similar to those provided by both Wealthify and Nutmeg. As we become more influenced by convenience and digital technology the potential for the Robo-Advice market is enormous. It is a concept that is predicted to be much bigger than a ‘trend’ and ultimately shape the future of investing with forecasts predicting it will be worth $1 trillion by 2022. However, the first breed of Robo-Advice firms have struggled to establish a firm foothold in the market and acquire sufficient assets under management. With several new start-ups entering the market overcrowding has been blamed for continued heavy losses and the slow take-up among investors - but ultimately, their proposition has not been strong enough. The fact is, the low-fee, cost-centric business models of many Robo-Advice firms take precedence over providing investors with access to quality investments - which is ultimately what investors strive to attain. 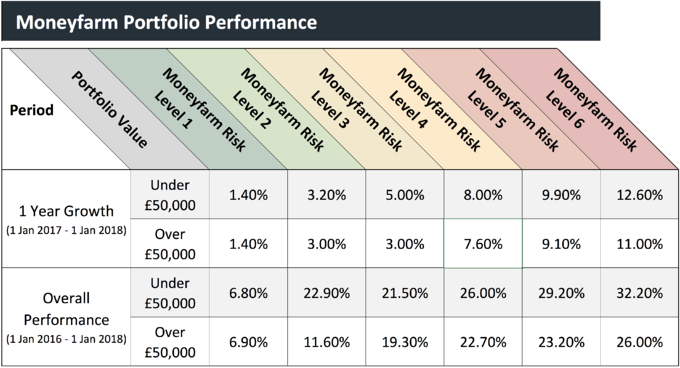 As demonstrated below, our model top performing portfolios have returned significantly greater returns than those currently offered by the 3 big robo-advice firms. As solutions proliferate and consumer adoption remains slower than expected, many firms are re-examining and updating their strategies to survive. However, despite the failure of existing firms the potential of the robo-investing market remains largely untapped as investors wait for better more rewarding robo-advice propositions to arrive.